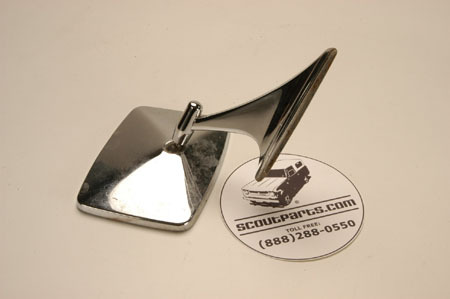 These USED Side Mirror for Scout IIs are getting hard to come by, so please call for availability. We also have NEW, aftermarket versions of this mirror for the same price. See item #SP11636.